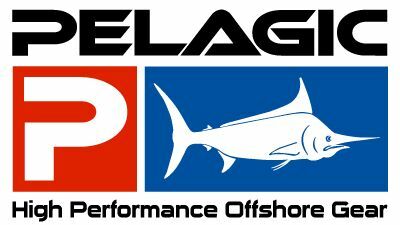 Pelagic is one of the most well known life style fishing brands! Anglers love their comfortable and stylish fishing clothing and fishing gear. Pelagic has finally come to J&H and we are proud to sell it in our store. If you are looking for a cool fishing t-shirt, hat, or other fishing related life style gear, then Pelagic is a solid choice!